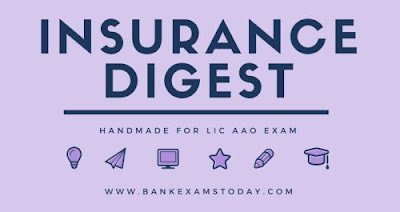 In a series of sharing useful study material for LIC AAO exam, today I am sharing Insurance Digest. 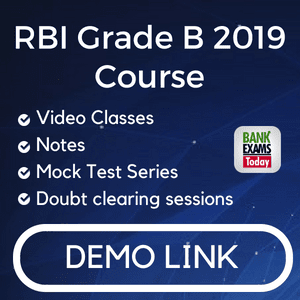 Useful for - This ebook is useful for General awareness section of LIC AAO exam. Supplement this ebook with Insurance Awareness question bank. Take daily Insurance quiz on GK Digest Android App. I highly recommend you to go through official websites of LIC and IRDA before going to the exam. Note : There will be at least 7-8 questions from this ebook. 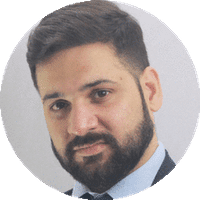 Principles of Insurance, types of insurance policies and Taglines of insurance companies are very important topics.